Manage your finances on desktop and mobile! Multiple levels of security to ensure your money is safe! 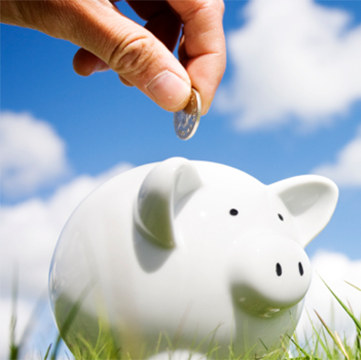 Transfer funds to other credit union accounts or loans! Keep track of and pay bills the easy way with no monthly fees! Taupa Lithuania Federal Credit Union offers a full range of services, including Real Time Home Banking! 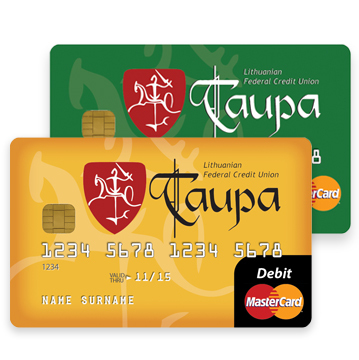 Get unlimited check writing privileges and a FREE ATM debit card with Taupa Lithuania Federal Credit Union. 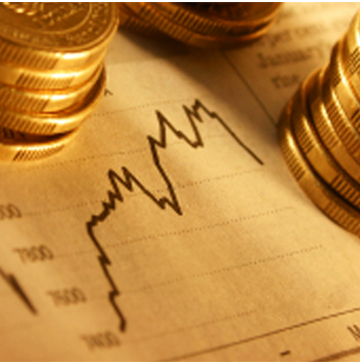 We offer home and auto loans, savings and investment options. Let us help you get on your way! 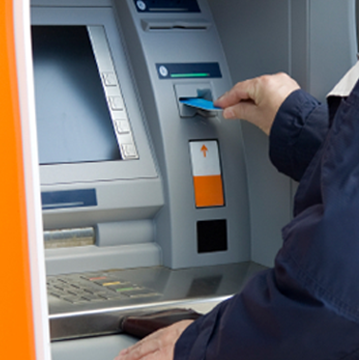 Find FREE ATMs nationwide with MoneyPass and Sum Network locations, including a FREE ATM debit card!